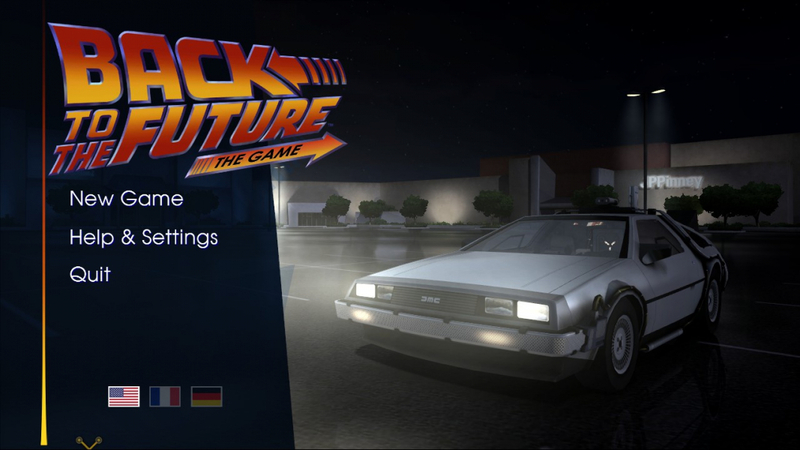 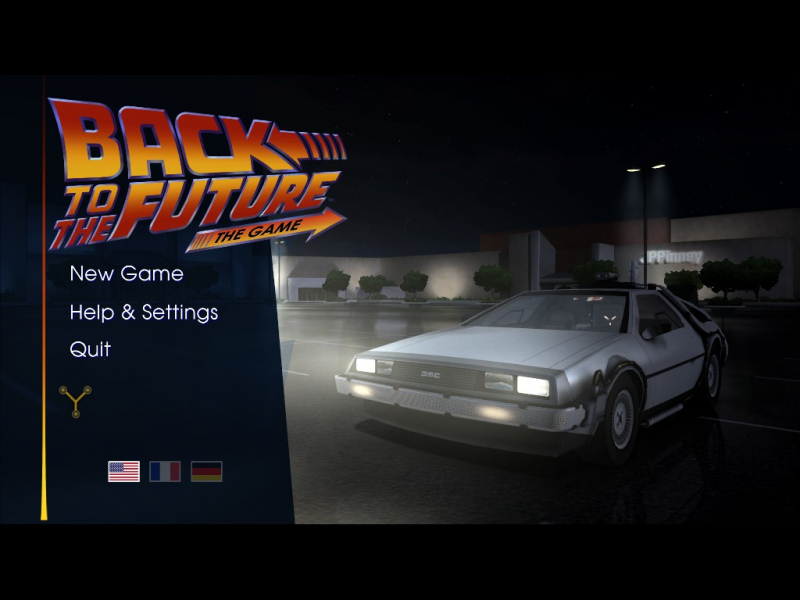 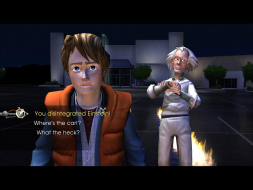 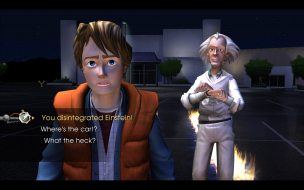 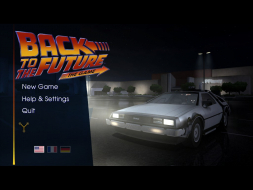 Back to the Future: The Game is a graphic adventure video game based on the Back to the Future film franchise. The game was developed by Telltale Games as part of a licensing deal with Universal Pictures. Bob Gale, co-creator, co-writer and co-producer of the film trilogy, assisted Telltale in writing the game's story, while both the original actors Michael J. 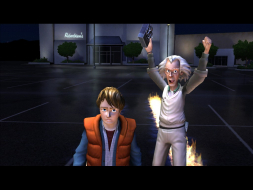 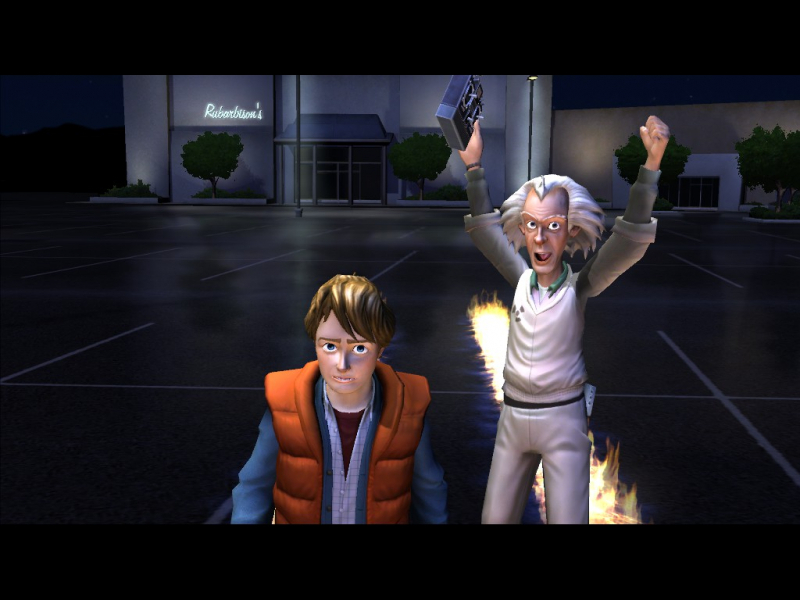 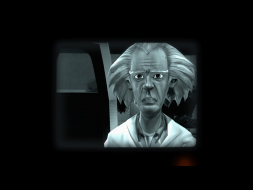 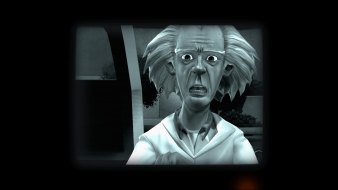 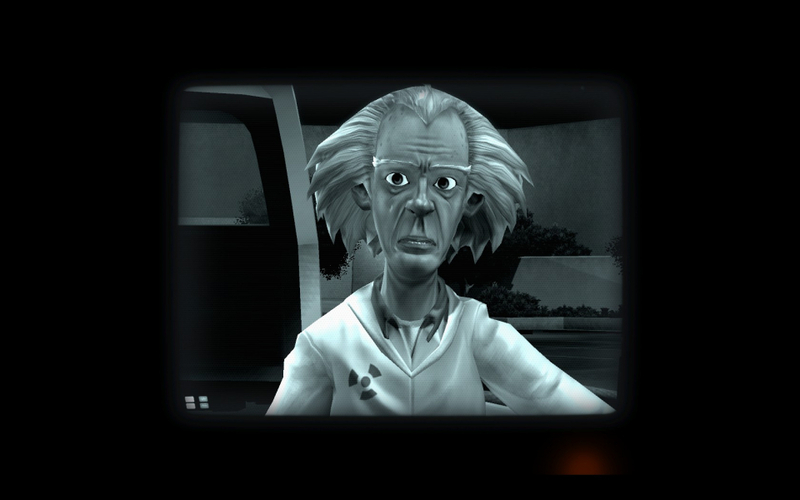 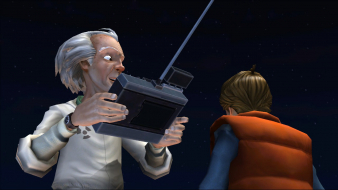 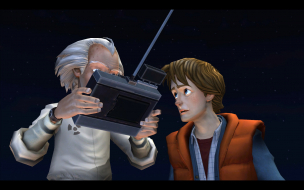 Fox and Christopher Lloyd have allowed the developers to use their likenesses in the game for the lead characters Marty McFly and Doc Brown, respectively. Lloyd also provides the voice for Doc, while new talent AJ LoCascio plays the role of Marty; Fox later appeared to voice two cameo roles in the final episode. 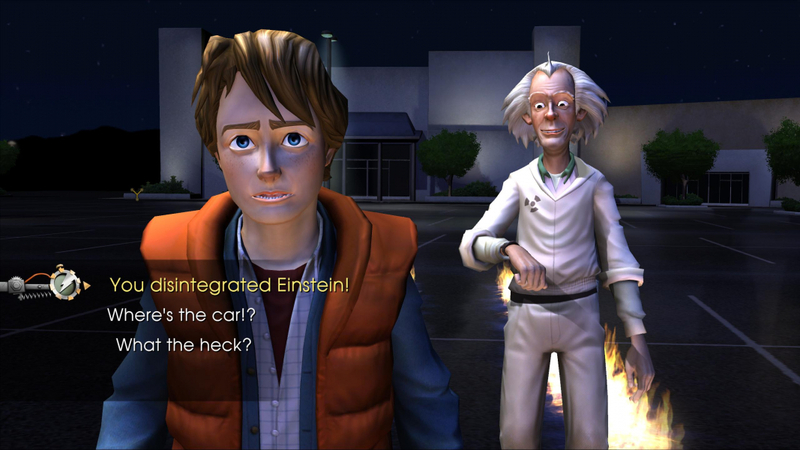 The game is split up into five episodes available on multiple gaming platforms. Start the Game, Alt Tab and start the CheatEngine Aspect Ratio Fix, go back to Game and press F1. 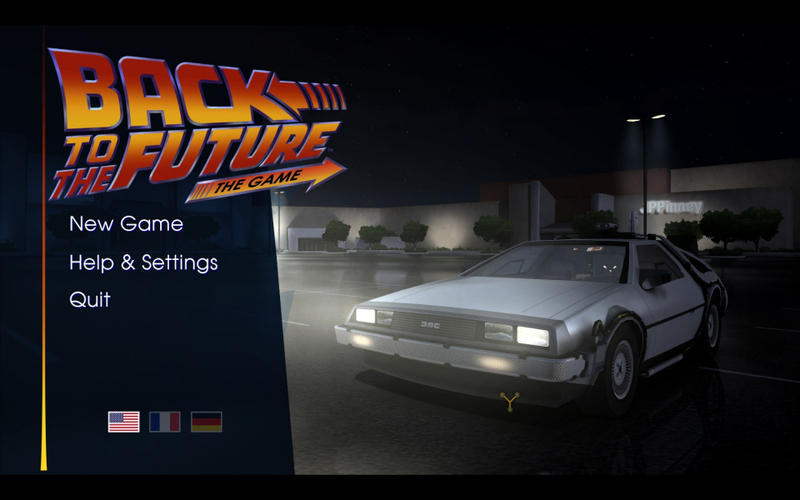 Start the Game, Alt Tab and start the CheatEngine Aspect Ratio Fix, go back to Game and press F2.